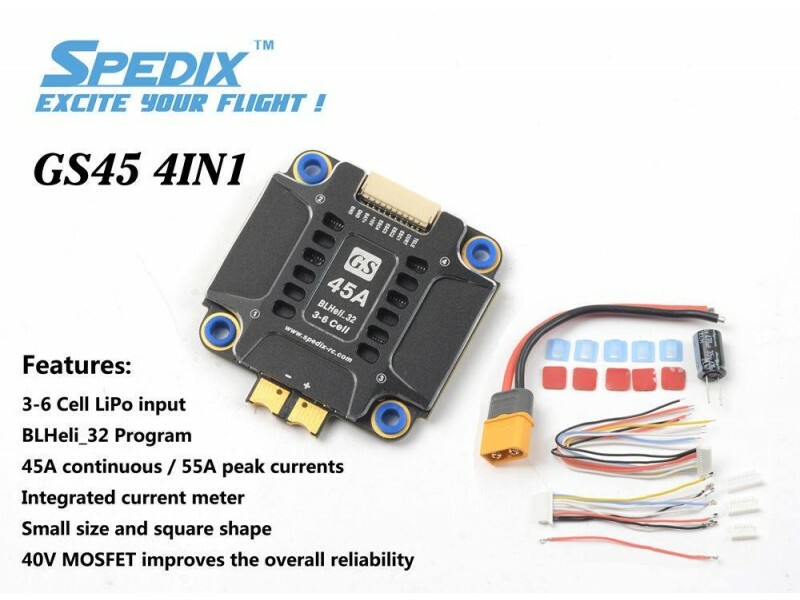 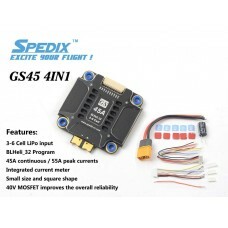 Spedix GS45 4-in-1 45A 3-6S Blheli_32 FPV Racing Brushless ESC for RC Drone 30.5x30.5mm. 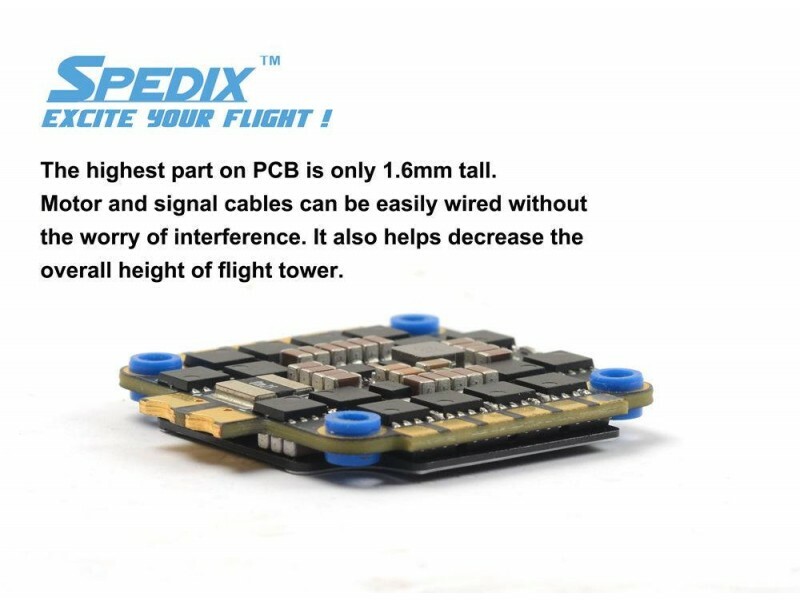 Note* We received the second batch and the printing error that was on the first batch has been corrected. 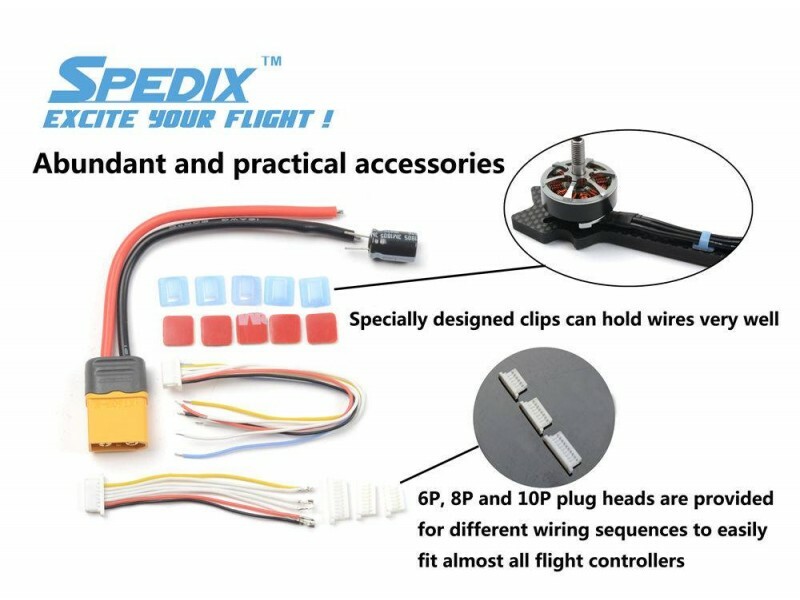 The product comes with 3 different pins layout in the package to accomodate the different wiring layouts from the Flight Controller.